On February 10th NBC suspended top anchor Brian Williams for six months without pay. 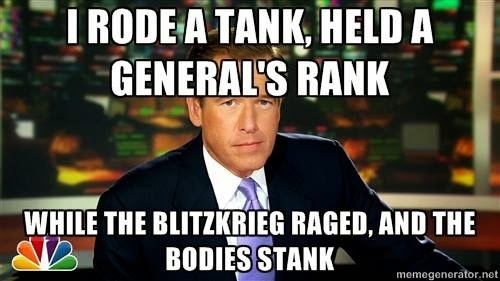 I collected over 60 meme images mocking Brian Williams’ lying and, by extension, the loss of credibility within the old media. 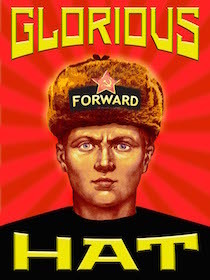 I will post one of these images every three days until his suspension is over. . . and trust is restored.